Today, the Victorian government issued a media release about upcoming management actions for koalas at Cape Otway. 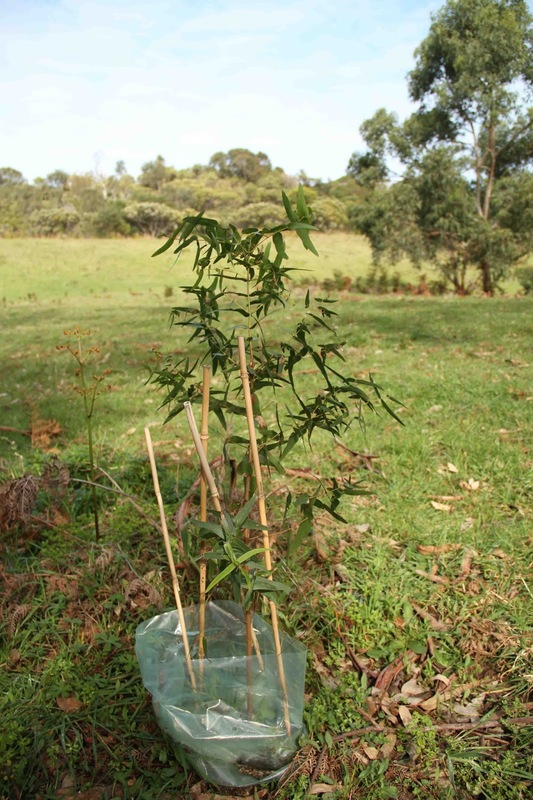 The program will involve checking the health of 300 to 400 koalas, euthanasing any koalas found to be in poor condition, and initiating a study to examine the potential to translocate koalas to other forest in the Otways. Habitats at Cape Otway are continuing to decline under the browsing pressure of so many koalas. 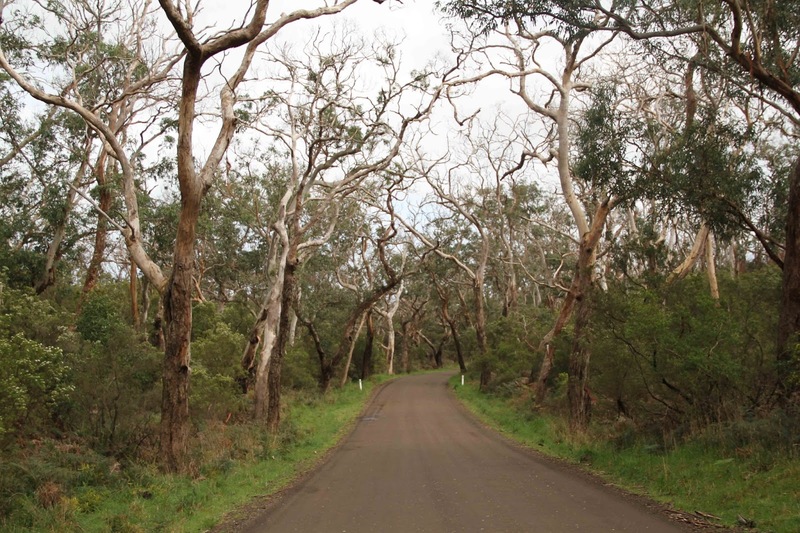 In one of our study sites, koala densities have climbed back to 9 koalas per hectare, and the trees are showing considerable stress. Although it may be too late to save much of the manna gum woodland, it may be possible to prevent the suffering of many koalas. A lot depends on koalas surviving the translocation trial. If there is high mortality of koalas in the trial, then the only option is fertility control which is too slow acting to avoid another population crash. 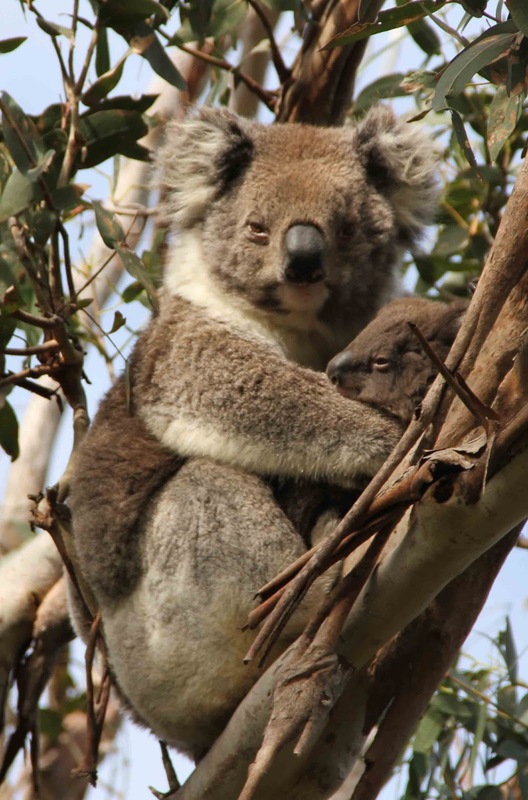 Our research which is generously funded by Earthwatch Australia and supported by Earthwatch volunteers, continues to provide important information on koala densities and habitat condition across the Cape, and has been critical in informing the government's management actions. 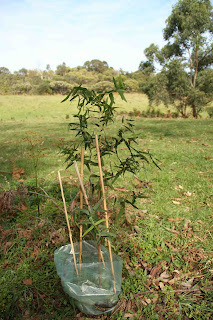 In fact, as I write this post, a team of Earthwatchers are surveying our long-term monitoring sites. 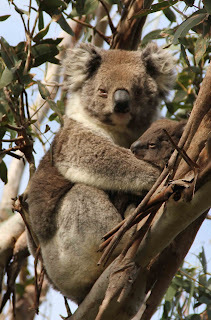 Future teams will continue to monitor those sites and participate in studies of koala behaviour and their response to their ever-changing landscape.